Check my log-page for QSOs. If your QSO is not in the log, let me know (peter@dl1rpl.de). 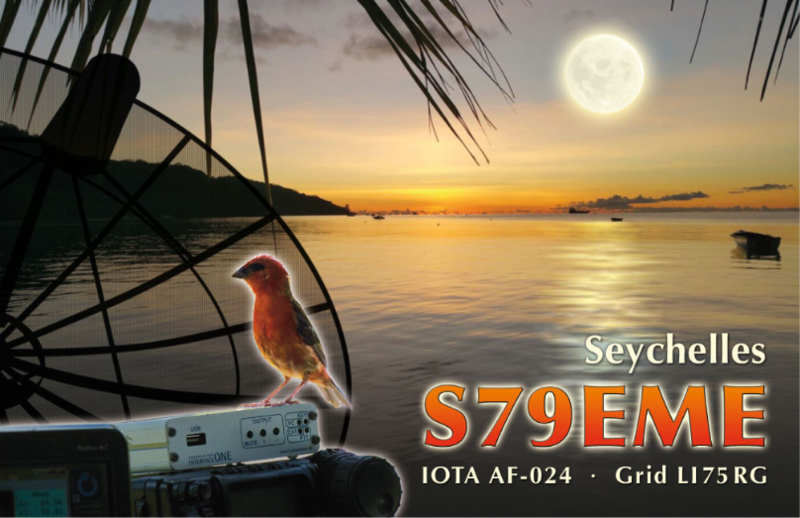 QSL requests received via the bureau will receive a return card via the bureau. If you do send a card, please ensure that the QSO information on your card is clear and correct. If you do not like the "Paperwork". you can transfer the postage via Paypal-account: peter@dl1rpl.de. Please do not forget to indicate your call! The QSL card will be mailed to you at the address you entered when you completed the PayPal-procedure.